Jijona is a village located in the province of Alicante, in Valencia (Spain) and the place of origin of almost all of nougats produced in Spain. The nougat is the most typical Spanish Christmas dessert. The sweet dough is obtained by cooking honey, sugar, eggs, and peeled and toasted almonds. The resulting paste is then kneaded and molded into its final shape, either a rectangular tablet or cake. The nougat was introduced by the Muslim, Like many other Spanish foods the Moorish gastronomic heritage is precedent in the case of nougat, since we know that honey and almonds were products typically consumed by them. The nougat achieved broad acceptance beginning in the 18th century, both within the Iberian Peninsula–thanks to the producers who traveled throughout Spain carrying their goods on their backs–and abroad through foreign vessels calling at the port of Alicante. In the 20th century, the town of Jijona became the main nougat center of Spain, a tradition that proudly continues to this day. The Control Board of the Jijona Designation of Origin was created in 1939. Today, more than twenty companies are registered in this institution that regulates the quality of nougat manufactured in the area. Although the industry has developed modern mechanization systems that streamline the production process, nougat always had an artisan component in which the human factor is highly important. Only the hard and soft nougats prepared according to the requirements of the Control Regulation and by companies registered in the municipality of Jijona can be called Alicante and Jijona nougats. These are products whose ingredients are carefully selected: the almonds must be from Valencia or neighboring areas, and of high quality; the honey has to come from the same place as the almonds, as well as the eggs, which must be fresh; sugar, meanwhile, should be as white as possible. Also, all protected nougats shall bear the numbered label of assurance and control from the Regulatory Board. See more of our international gastronomic delights. The manufacture of these candies depends primarily on the ability of the master “turronero”, who is in charge of the temperature control as well as the appropriate kneading and cooking time necessary to achieve a perfect product. This knowledge is handed down from generation to generation in Spain. Although the Jijona and Alicante nougats are primarily consumed in all Spain, in recent years the exports have expanded to Japan, UK, Latin America, USA, France, Germany, Belgium, Italy …and so many other countries where many followers find its quality and delicious taste hard to resist in Special during Christmas Season. If you want to learn more about our sweet Spanish Tradition join Discovering Valencia Special Nougat Tours and discover this this beautiful Nougat Village. 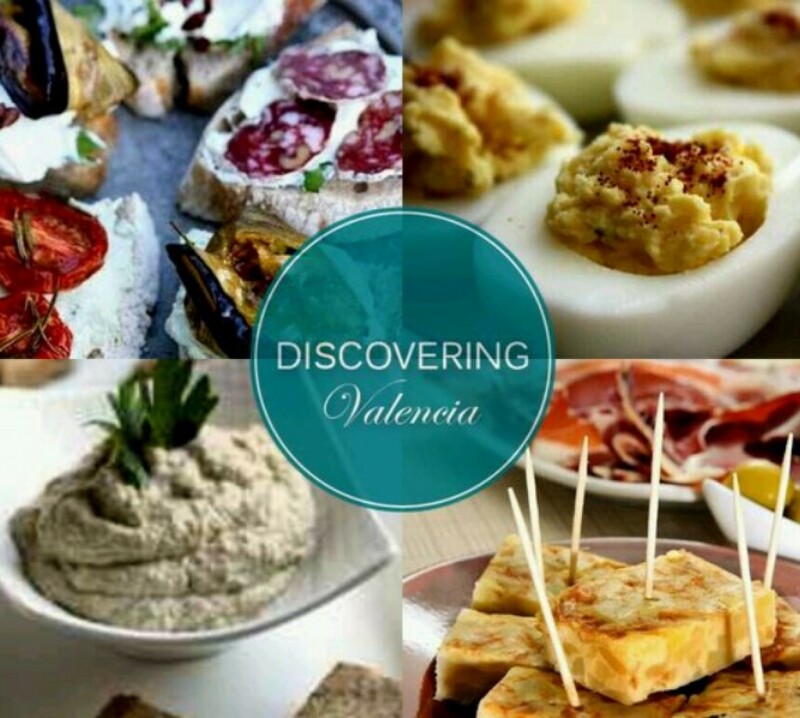 An amazing sweet experience that you cannot miss during your stay in Valencia.